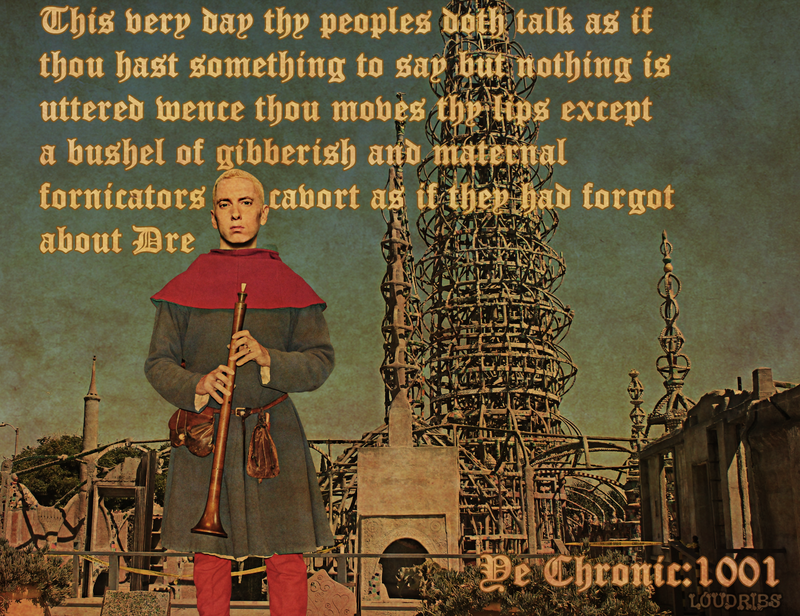 Hast thou forgotten about Dre? Thanks! Glad you like it and much obliged for the share!